The Almeida Theatre‘s Artistic Director, Rupert Goold, has today announced an exciting 2018 season for the North London venue, with female playwrights featuring prominently in the work. The line-up includes a new piece by Ella Hickson, returning after her play Oil in 2016 starring Anne-Marie Duff, as well as a rare revival of Sophie Treadwell’s masterpiece Machinal and the award-winning new American play Dance Nation by Clare Barron. 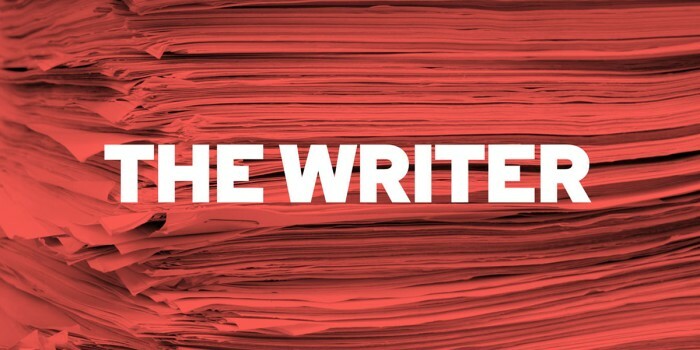 The world premiere of Hickson’s latest work, The Writer (Saturday 14 April – Saturday 26 May), opens the season. The play centres on an unnamed artist who wants to make herself heard, aiming to change the world through telling a new story. Hickson’s previous plays include Merlin and Wendy And Peter Pan. Blanche McIntyre (Titus Andronicus and The Two Noble Kinsmen, RSC) directs. 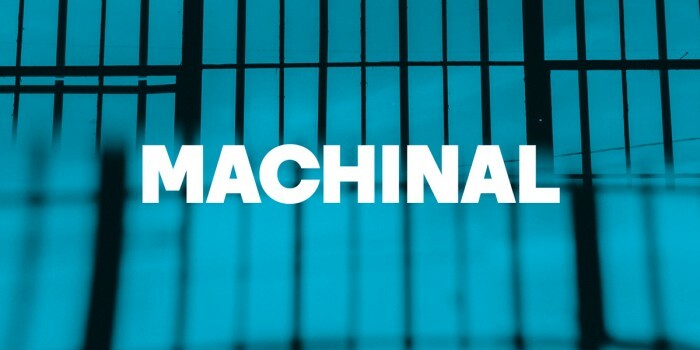 This is followed by Machinal (Monday 4 June – Saturday 21 July), Sophie Treadwell’s 1928 play which was inspired by a real-life criminal case of the time. Treadwell’s expressionist masterpiece is directed by Natalie Abrahami (Wings, Young Vic) in a visceral production of revolt and power. 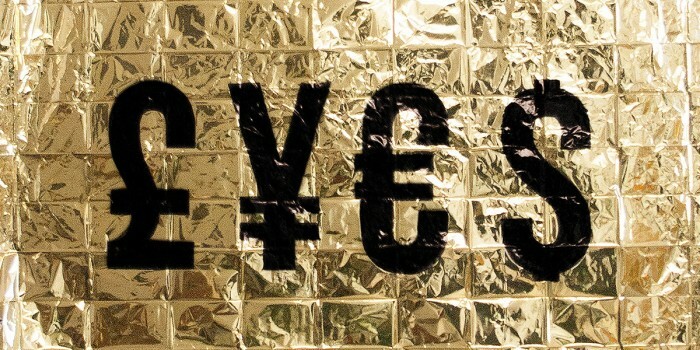 World-renowned Belgian theatre company Ontroerend Goed then bring their award-winning immersive production £¥€$ (LIES) (Tuesday 31 July – Saturday 18 August) to the Almeida Theatre for a limited run, inviting audiences to join the super-rich at the centre of the economy. They pose the question: given the chance to do things your way – will you play it safe or risk it all? The new season is concluded by the UK premiere of Dance Nation (Monday 27 August – Saturday 6 October), Clare Barron’s award-winning play, directed by Bijan Sheibani (The Brothers Size, Young Vic). Somewhere in America, an army of competitive dancers is ready to take over the world, one routine at a time – what ensues is a ferocious exploration of youth, ambition and self-discovery. The Almeida Theatre have also announced plans for the return of the ‘Almeida For Free’ festival, which ran for the first time during the run of Hamlet last year. All performances across the three days (3-5 April) will be made free to 25s and under with an additional programme of free live music and theatre, late night cabaret, exclusive masterclasses with creative professionals and panel discussions. More information can be found on the Almeida Theatre website.